Today we present carefully selected beautiful Cordlace Aso ebi styles african / Nigerian Dresses for the next Owambe Party. 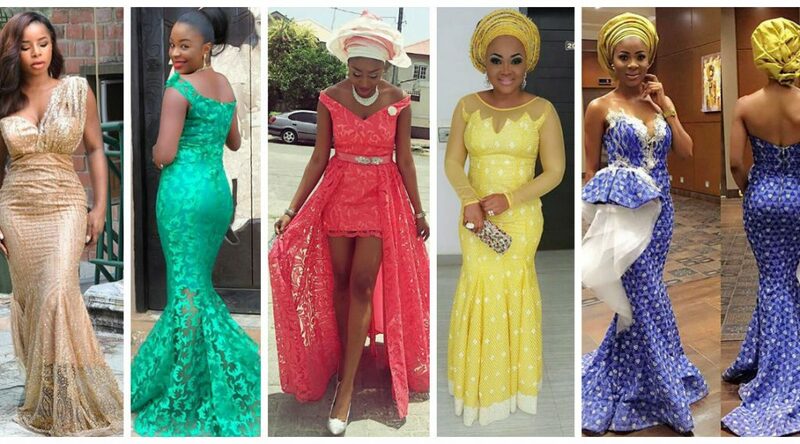 We believe these styles will make you standout in any event you attend, therefore we recommend these beautful cord lace aso ebi styles 2016 and 2017 collections. Be Inspired!!! Have fun! 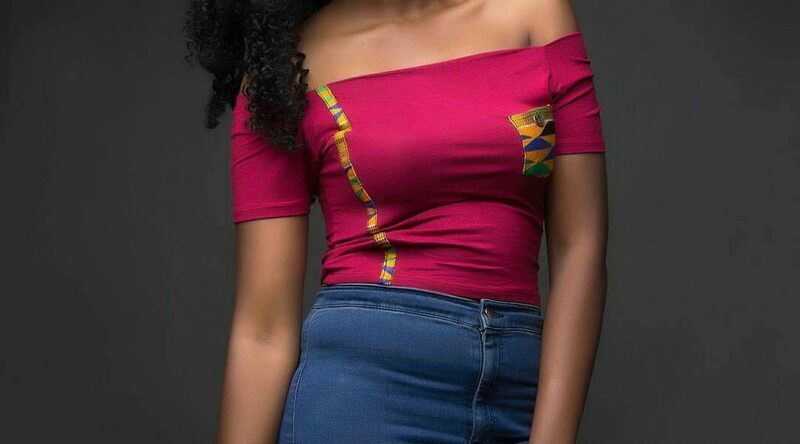 The whole premise behind this one lies in the beautiful simplicity of its African clothing design. 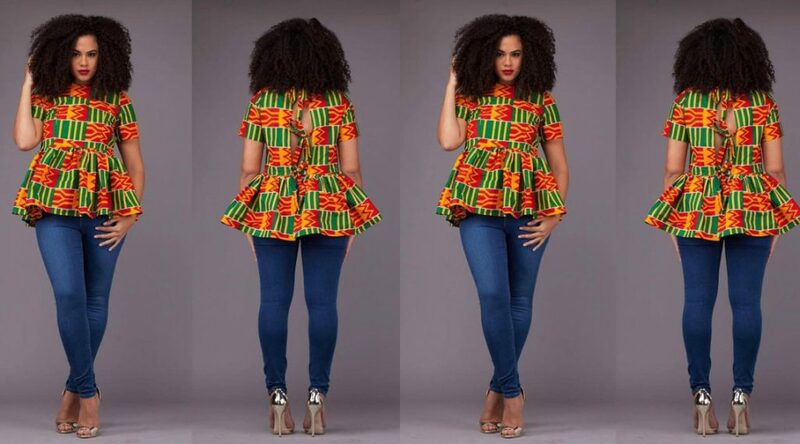 It’s an attractive rounded modern African dress that also has a bit of a chic edge to it. 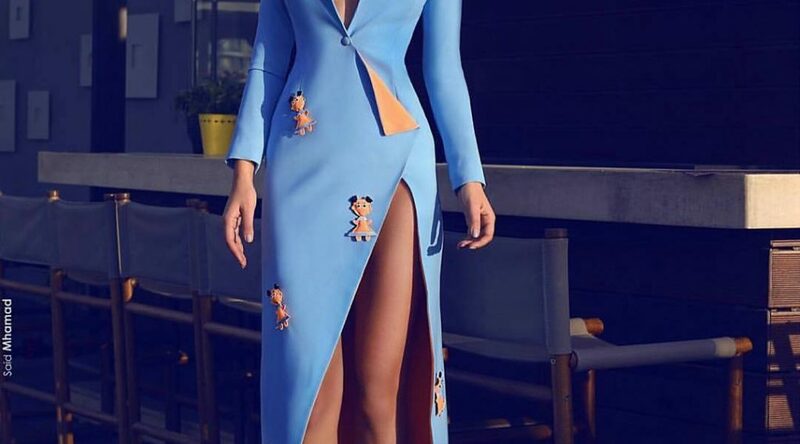 The folded sleeves give this piece a different unique feature to the outfit. 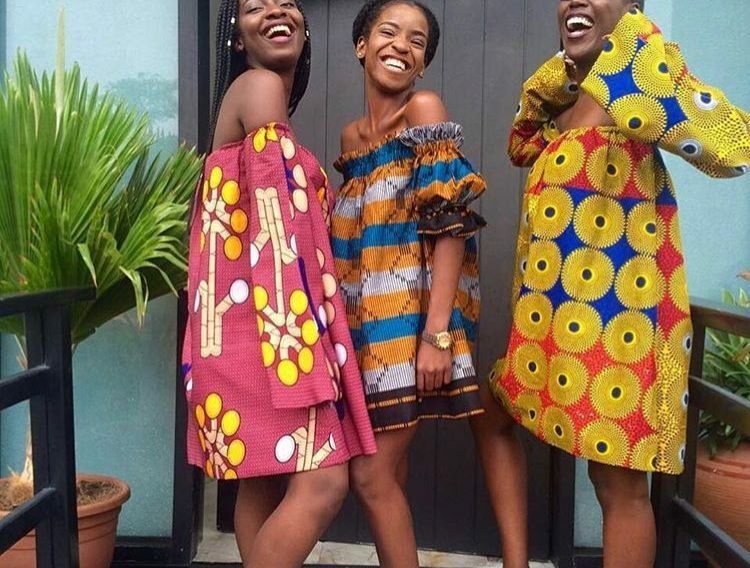 20 Amazing Nigerian Traditional Skirt and Blouse Styles. 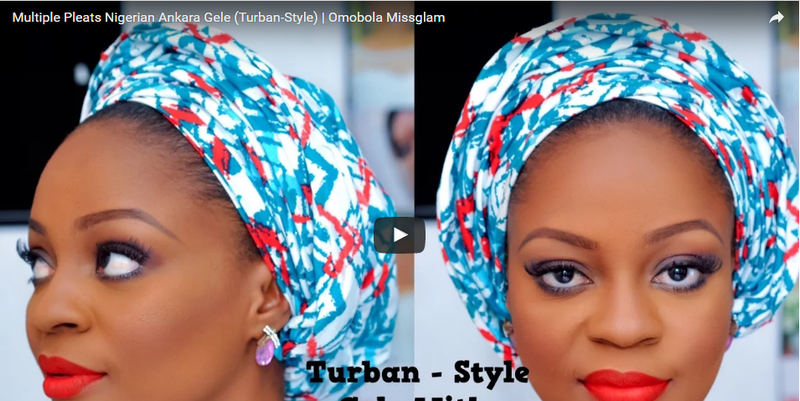 When we crush on styles, believe us, they are not just any styles, they are the best and the latest of styles. 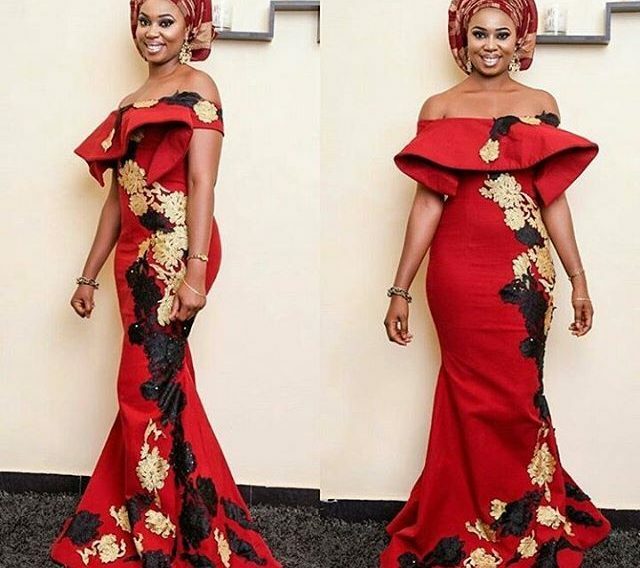 check out the Latest Aso Ebi Styles We are Crushing On This Week. 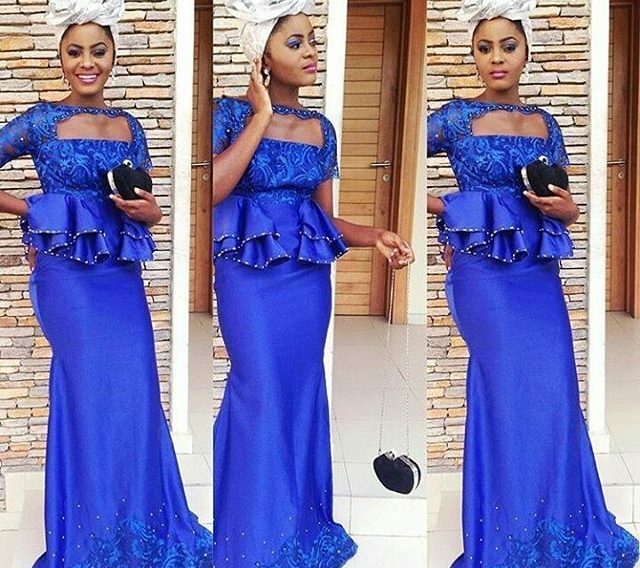 This aso ebi selected are from the fashion loving fan we have on Instagram. We are talking about ladies who don’t joke with slaying everyday. The fashion junkies we eat and breath fashion. 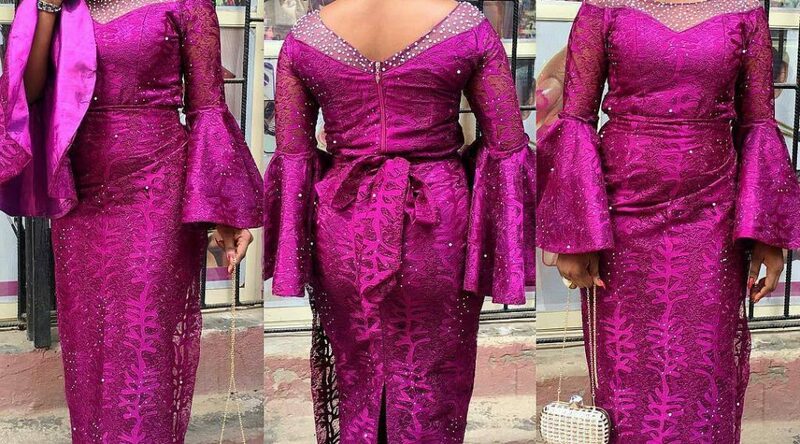 Aso ebi styles are like a custorm and tradition in Nigeria especially at Lagos parties, why not slay in the best and beautiful of styles. Friday Night Fashion 01: Something Hot! I’m sure today is everyone’s best day of the week…and after work on Friday is time to see a movie, time to party, time to hang out with bae, time to get wasted, time to get a full body massage, time to travel for the weekend, time to swim, etc. If you have any of the above planned out, here are some great outfit ideas that you can try out today…cheers!! Look 1: Kefilwe Mabote 2. Look 2: Fisayo Longe 3. Look 3: Chic Ama 4. Look 4: Priscilla 5. 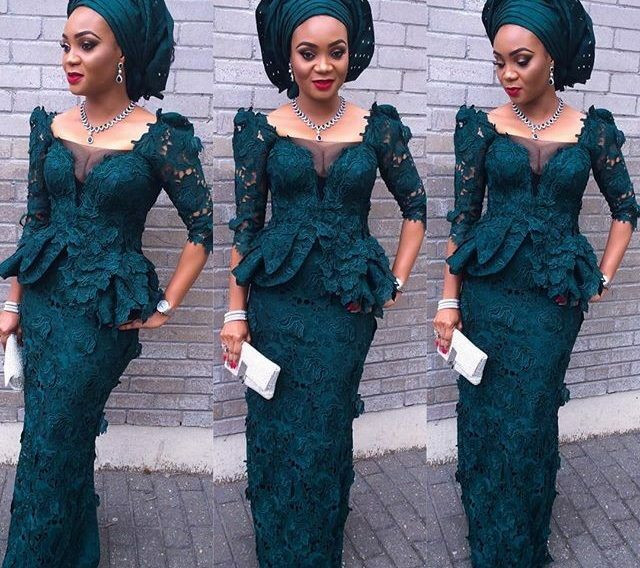 Look 5: Busayo Ladapo Which of these looks is your fave? Put your love for the boys color to good use this Saturday night by going with the color blue. Blue can be cool and intense at the same time, depending on how you want to look this Saturday night. Here are some options that you might just fall in love with……. 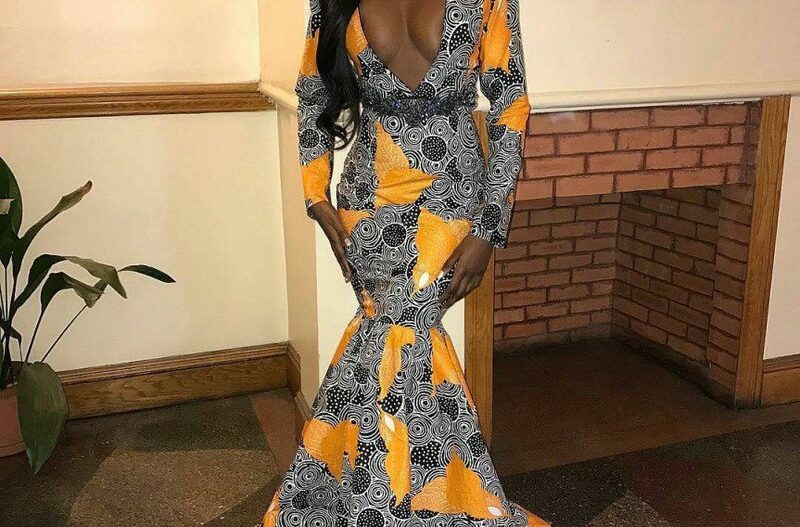 What do you think about this Saturday night style, leave your comment below……………..